Carpets are fantastic home accessories. They help brighten a room, give a cosy feeling and nothing beats the feeling of soft, plush rugs underneath your feet. The downside is, they are a nightmare to clean and one sloppy mistake, spill, or accident can ruin it permanently. Investing in a good carpet cleaner can help you maintain and keep your carpets in a good condition without relying on professional cleaning services or renting machines. Bissell carpet cleaners have one of the best reputation in the industry these days. They have a whole range of carpet cleaners to suit every need. For example, the Bissell Cleanview Deep Clean Carpet Cleaner cleans carpet, upholstery and hard floors. At 17.071 kgs, this is one heavy machine. It does get the job done when it comes to removing ingrained dirt and stains leaving your carpets as good as new. It comes with a separate attachment for hard floors and its 9+m hose has enough clout on your dirt. The familiar smiley face on the machine should be incentive to get you in the mood to attack dirt and stains on your carpet. Numatic George GVE370-2 is a multi-purpose wet and dry carpet cleaner. Users are satisfied with the effectiveness of the machine as a carpet cleaner as well as its drying capability. 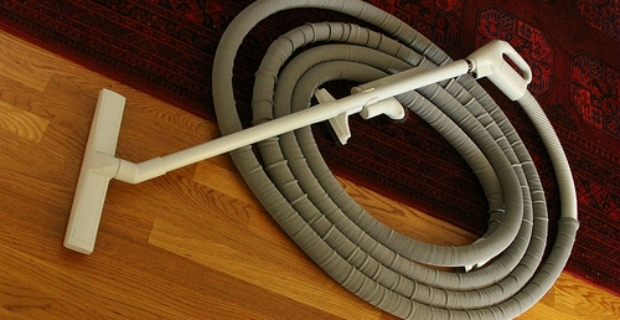 It is lighter than Bissell at 15.7 kgs and its hose is longer at 14.4 metres. It also comes with an attachment to clean hard floors. Vax is yet another brand of carpet cleaner that’s consistently getting good user reviews. The Ultra 2 W90-RU-P comes with a stain removal kit plus a hose to help clean upholstery and stairs. At 14.91 kgs, it’s not the lightest, but also not the heaviest compared to other brands. It comes with an 8.9m hose for easy reach. Users who bought the VAX found it easy to manipulate. A drawback though is that the machine does not come with an attachment. There is also no measurement level in the tank which makes it a bit fiddly when mixing the correct amount of cleaning solution. The tank reservoir though is large enough to hold the solution avoiding constant refills. 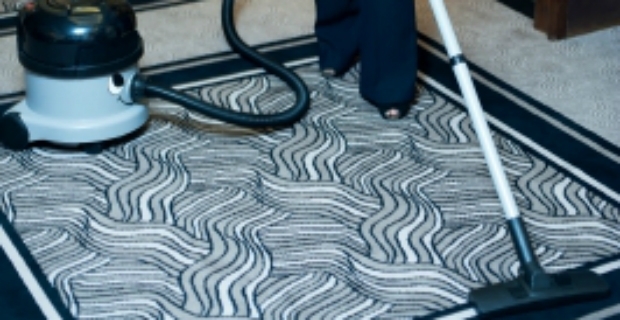 A good and effective home carpet cleaner removes deeply seated dirt and grime. Hence, machines with bigger motors and excellent suction power theoretically get the job done. Before buying, test if it's easy for you to drag the machine around. Check water reservoir if it's big enough to handle target surface without doing constant refills. Accessories are important as well if you want to clean upholstery and stairs.